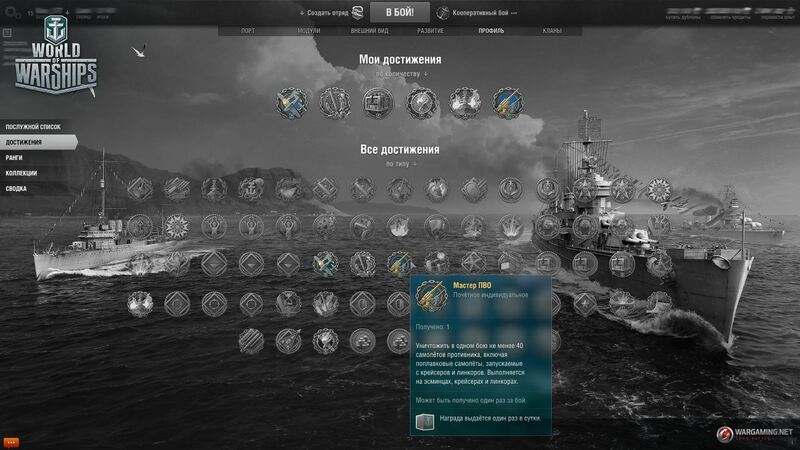 New “King of the Skies” and “Air Defense Expert” achievements. “Clear Skies” achievement is removed and replaced with 2 new ones. “King of the Skies” requires to down 55 enemy planes with an air carrier and “Air Defense Expert” requires to destroy 40 enemy planes with all the other classes. Please note that the new titles may not be final. The idea of changing clear sky to something with a fixed amount of planes to shoot down is a good idea but the current numbers limit the tiers on which it can be achieved reliably. 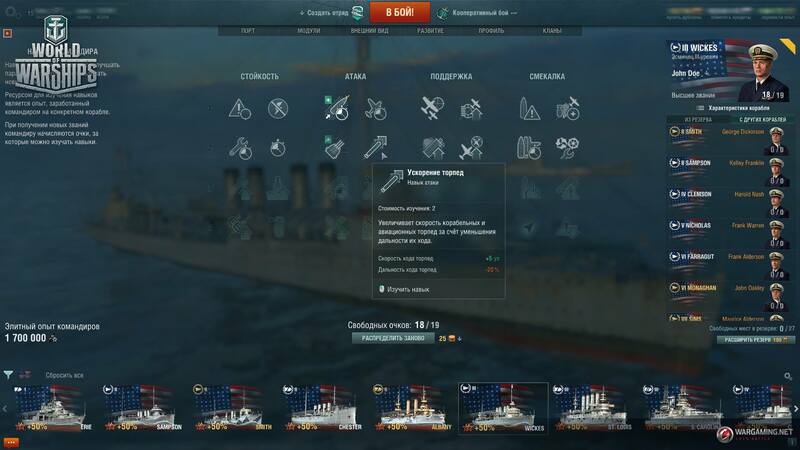 It would also require a fix in the matchmaking to have always two carriers in tier 4 to 7 games. Some CVs just don’t have enough hangar capacity to assure getting 55 or even 40 plane kills in a single battle. Making the achievement even less likely to achieve. Isn’t that the point of a achievement so you feel you actually worked for it. Except that there is a difference between working for it and being afforded the opportunity because there are carriers that do not have the capacity to allow you to work for it.